After a day of madness and disappointment on Sunday, Blues look to bounce back and right the wrongs of the Villa match as they welcome Millwall to St. Andrew's. It's finally upon us, Bluenoses. The most highly anticipated second-city derby since the League Cup fixture in 2011. 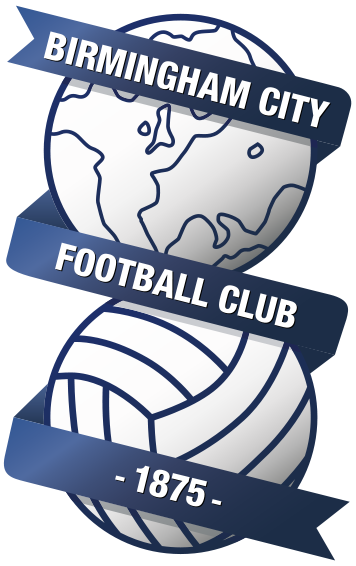 Blues haven't beaten the second most successful club in Birmingham this century in 14 league games - it's time for that dire streak to be put to the sword. Blues travel to Ashton Gate knowing that a win will leave them just three points behind the hosts who currently occupy sixth spot.